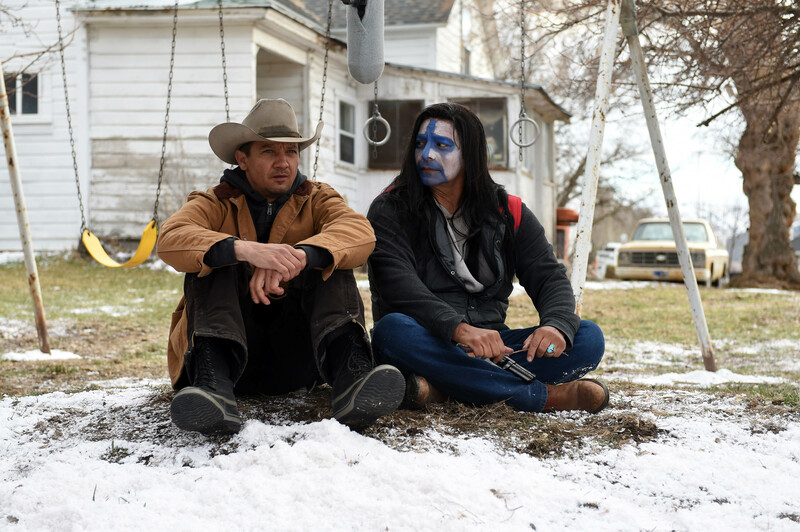 Capping off his frontier trilogy that consists of Sicario and Hell or High Water, screenwriter Taylor Sheridan gets behind the camera for Wind River, a somber picture that’s rough around the edges yet thoughtfully told. Sheridan once again proves to be a great storyteller, as he not only raises questions and provides key answers at the right times, but also trusts his audience to connect the dots. The story here operates well as a meditation on grief and how people deal with it, though it stops short of reaching its full potential. It’s not as immersive as the other two films in Sheridan’s trilogy, which impart a strong sense of their environments and the lifestyles they portray. What plays a significant part in this is that the picture doesn’t really dive deep into the Native American characters and their way of life. Jeremy Renner and Elizabeth Olsen are quite solid, with the former effortlessly carrying the film. Gil Birmingham is the real highlight here, as his performance as a grieving father boasts incredible weight. The film’s production values are fairly decent, with Ben Richardson’s cinematography capturing some impressive vistas of the Wyoming wilderness. Nick Cave and Warren Ellis’ score features a haunting leitmotif, though the sound mixing is a bit off since dialogue can’t be heard very well at times. Overall, the film makes for a satisfying adult drama to catch at the theater. This entry was posted in Movies and tagged Elizabeth Olsen, Gil Birmingham, Jeremy Renner, Taylor Sheridan, Wind River on August 24, 2017 by Jun I.